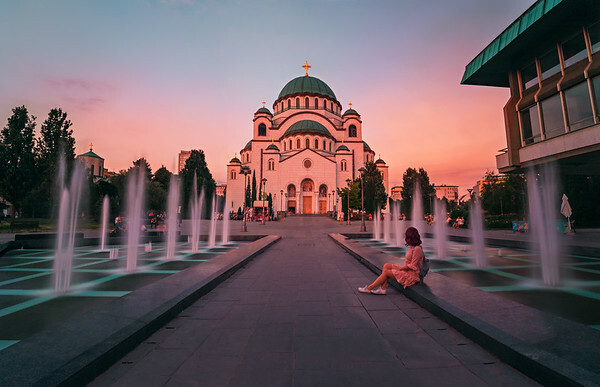 The Church of Saint Sava in Belgrade is an outstanding architectural accomplishment. My girlfriend sat there and watched the people who were walking by, and I grabbed the opportunity, set my tripod and took the shot of the building and her at the same time. Because I wanted to catch the shot in the moment when the water rises in the fountain also, I told her to be calm and caught this one. She loved it! 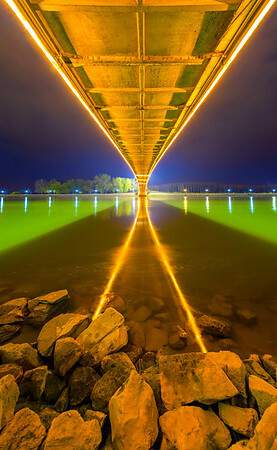 This beautiful bridge in the Osijek city, Croatia is stunning! The reflection makes it even more special than it already is. 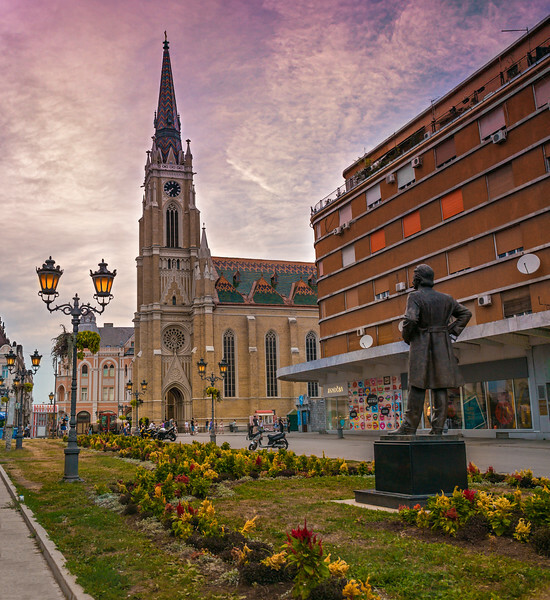 I was spending some time in the amazing Novi Sad city in Serbia. 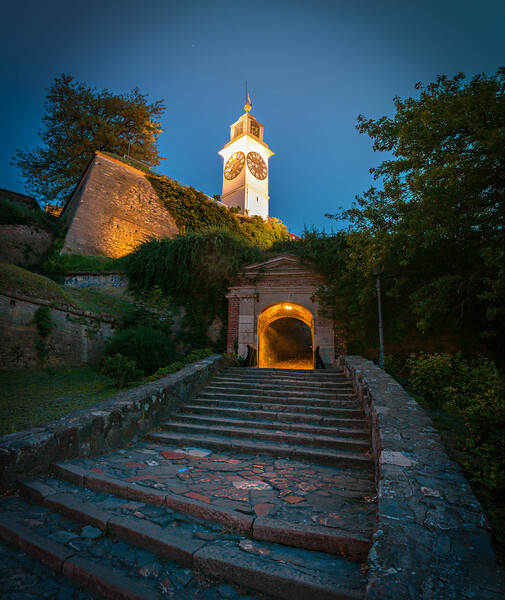 The view from the Petrovaradin fortress was stunning, and this colorful bridge shined so nicely, that I took a shot, and stayed there for another hour or two to enjoy. 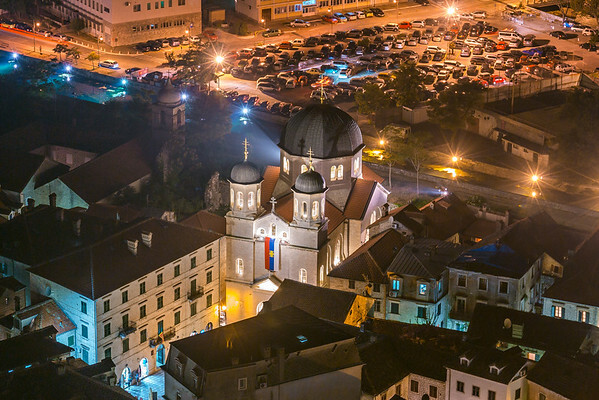 Amazing view of the Church in beautiful Kotor city, captured on a lovely summer night, with a help of my two companions! We enjoyed the view together and I made this shot from above the city. 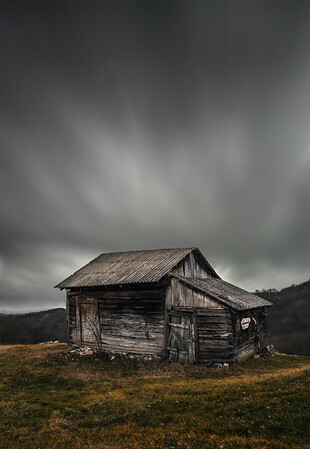 Alone, isolated, just like the dark clouds behind it, it tells a story about some old times that aren't here anymore. I took this shot near my house; it was a dark and gloomy day. I went for a walk through the woods and came across this old, wooden house. It emphasizes the passing, and whenever I see this photo, I remember that. What do you think? On this particular night, I was going for a walk with my girlfriend and sister. 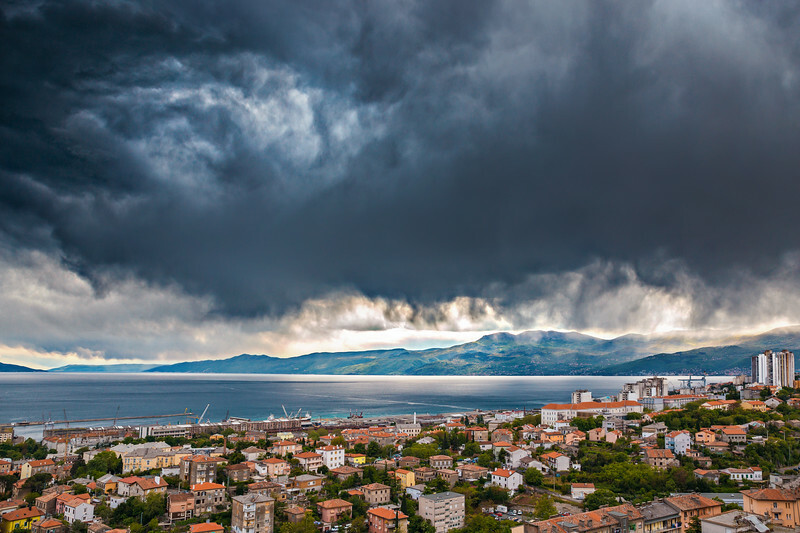 The Rijeka city has fantastic promenade down the beach, and it is decorated with this stunning buildings. This is where we stopped our walk, and from this point, we turned back, but after finishing this shot. 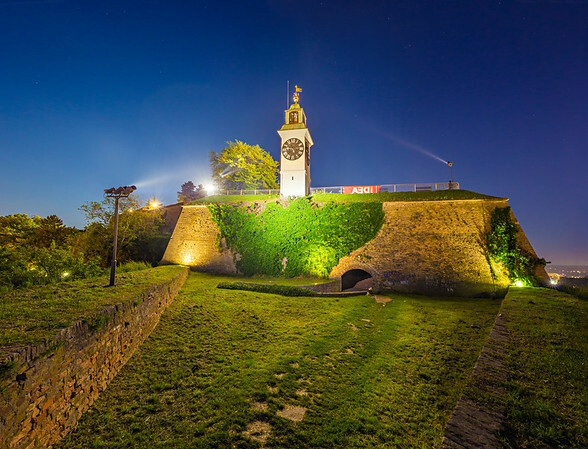 Amazing Novi Sad city, and it biggest monument, Petrovaradin fortress. We stayed here for a couple of hours, to make this photo and to enjoy this beautiful view. It would be a shame not to. 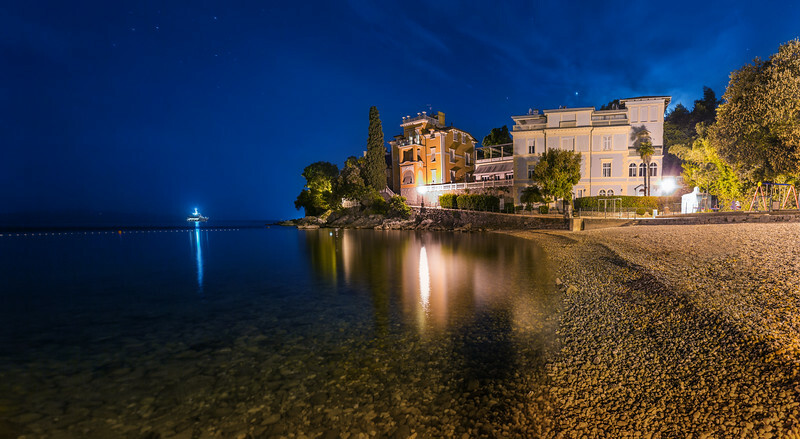 I was amazed with all beautiful places I saw last summer in Montenegro. 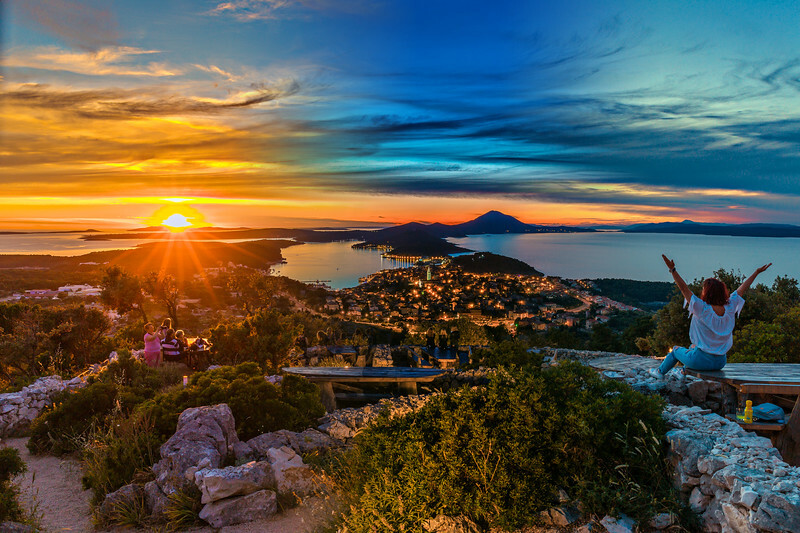 I wanted to transfer to photos the amazing sunset behind mountains in Bay of Kotor, so I waited above the city for the right moment, and I created this one. It was very hot but satisfying. 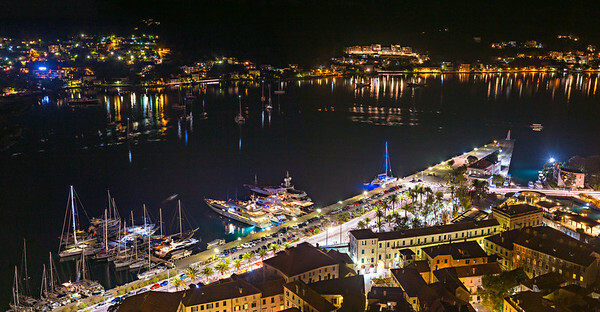 If you haven't visited Montenegro yet, it is time for sure. You don't know what you are missing! 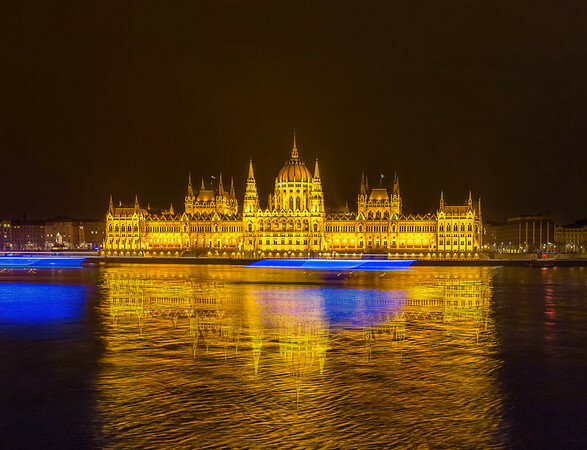 This view on Parlament in Budapest was taken on a very cold winter night year ago. The Budapest is a really impressive city. 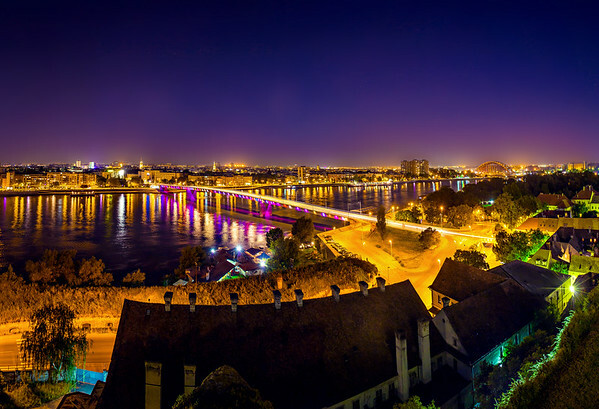 Our last trip to Novi Sad was magnificent. 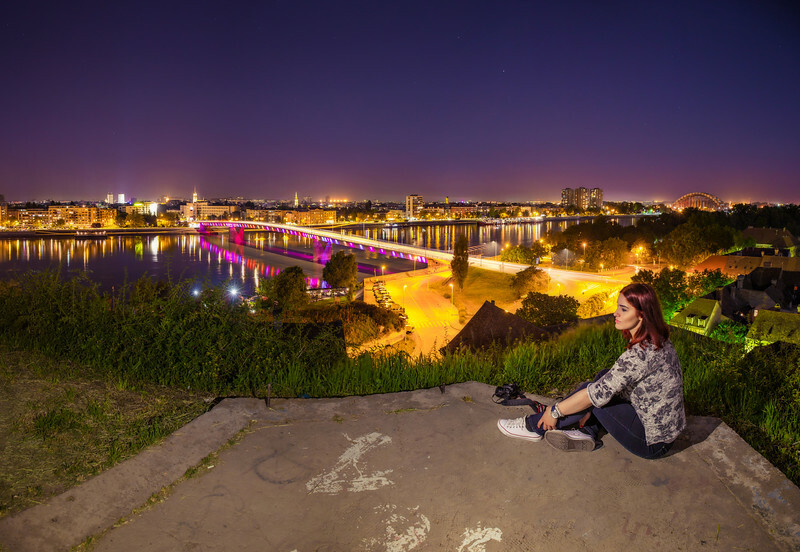 We spent our time mostly outside, enjoying in many beautiful views which decorate this amazing city. 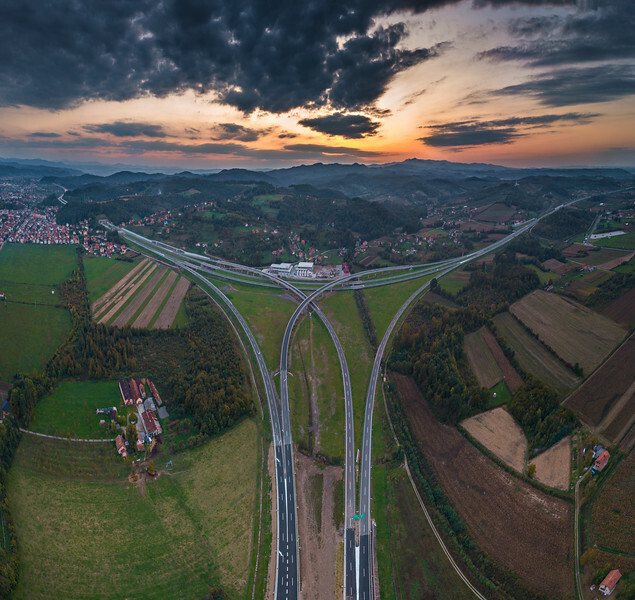 While we sat down for a coffee break in the center, I decided to set up my camera and tripod and made this panorama. The colors of the sky were stunning and altogether made the evening more pleasant if it was possible. Overall, one great day! On this particular night, I was going for a walk with my girlfriend and sister. 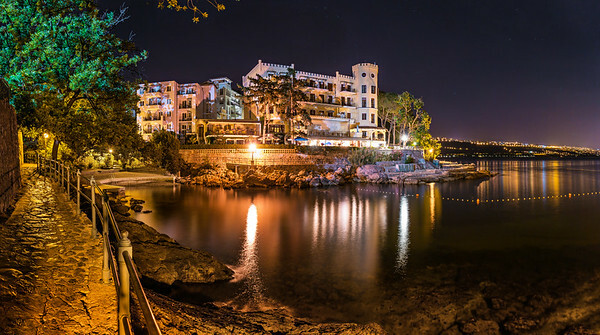 This place called Volosko has fantastic promenade down the beach, and it is decorated with this stunning buildings. This is where we stopped our walk, and from this point, we turned back, but after finishing this shot. This place is just simply amazing! 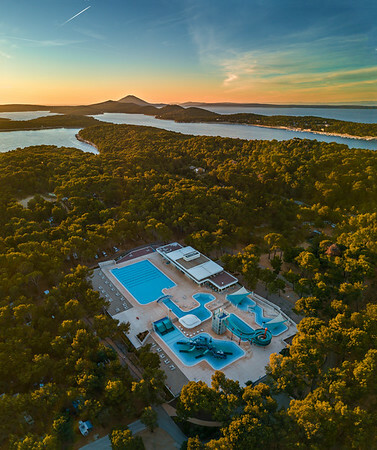 The biggest beauty is in natural scenery, landscapes, mountain ranges, ocean waves and everything we captured outdoors. Even the wind which we cannot feel through photo, initiate the imagination of people to understand it. Nature involves everything, all things that it creates, including us. 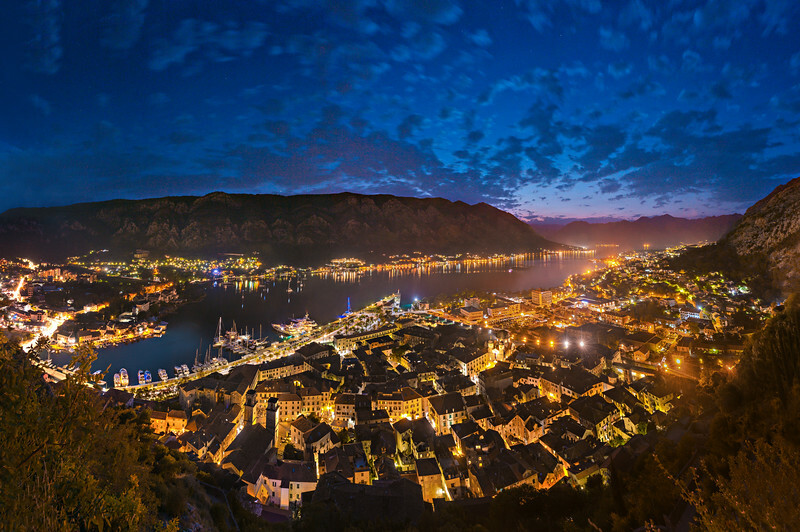 Amazing view of the Kotor Bay, captured on a lovely summer night, with a help of my two companions! 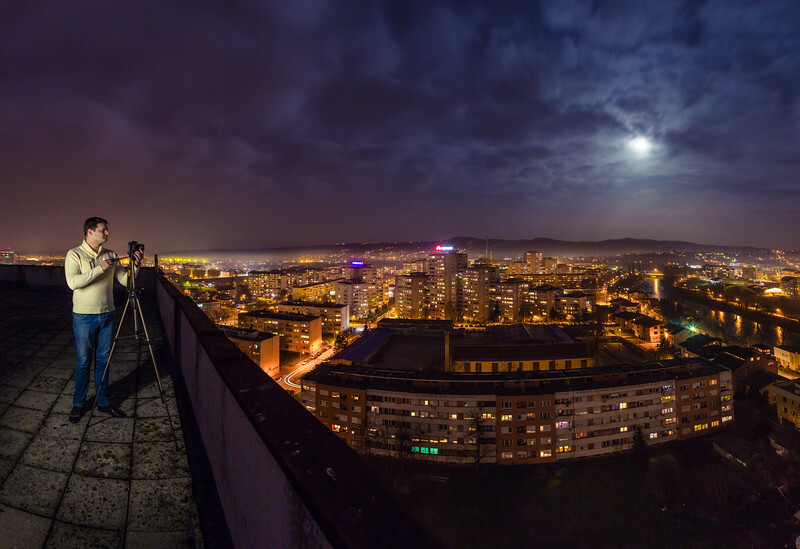 We enjoyed the view together and I made this shot from above the city. 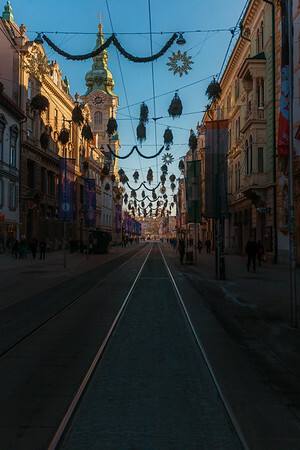 Christmas Decorations on the streets of City Graz, Austria.